Destiny 2 has had a rough time lately, due in no small part to numerous development missteps on Bungie's part. Gamers were initially frustrated with the game's implementation of microtransactions which had been deemed "predatory" by critics and users alike. 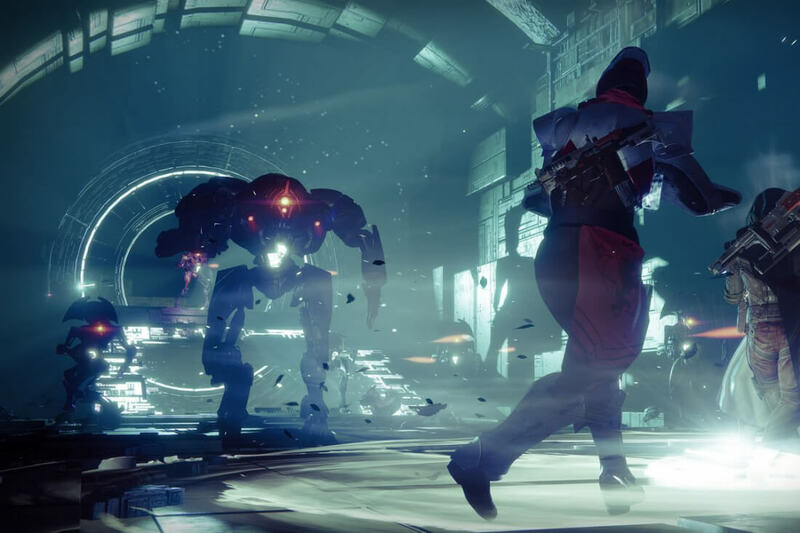 Later, Destiny 2 players expressed frustration at Bungie's lack of transparency regarding XP and level rewards. One of the latest issues to crop up for Destiny 2 players came with the release of the game's "Curse of Osiris" DLC which allegedly locked players out of previously accessible content unless they purchased it. With all of that in mind, Bungie recently attempted to patch up their relationship with players by reducing Destiny 2's end-game reward grinding. Now, the developer is looking to improve their reputation even further by publishing a development roadmap for players to peruse. The roadmap details the expected contents of three upcoming game updates: patches 1.1.3, 1.1.4 and 1.2.0. These patches are expected to arrive February 27, March 27 and sometime in May, respectively. Though there are far too many upcoming features to list here, notable additions will include the ability to set up private PvP matches, "exotic repetition reduction," opt-in public text chat for PC players, an "Emblem/Aura Rework" and a new 6v6 option for the game's Iron Banner PvP mode. The roadmap also includes a few stretch goals that may "slip to a later release" if they prove too complex. To be clear, roadmaps are rarely set in stone and everything within Destiny 2's is subject to change. "Some of these delivery dates may change, but everything you see listed here is being worked on by the team," Destiny 2 Game Director Christopher Barrett said in a blog post. "While there are larger projects in development, these are the game enhancements you’ll find in your immediate future. If any of these deployments change, we’ll let you know."